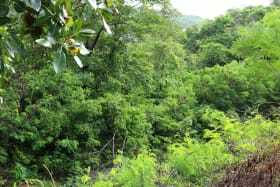 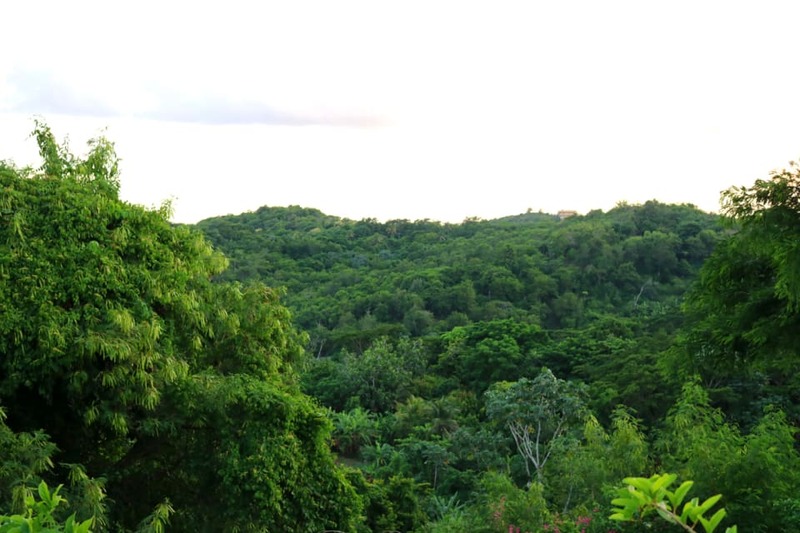 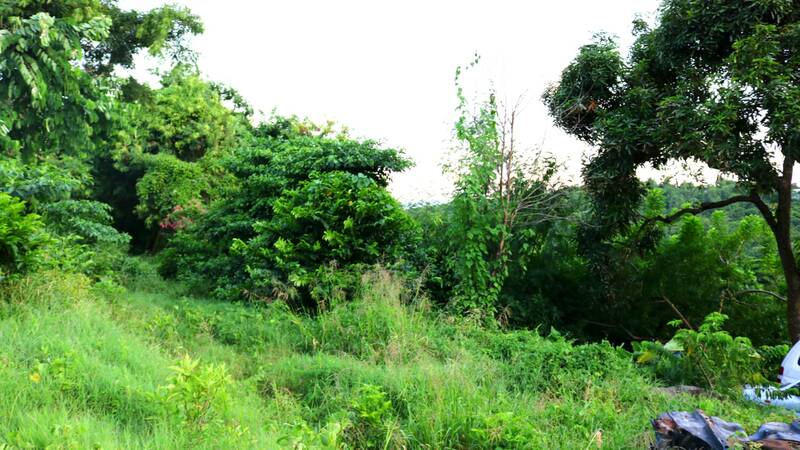 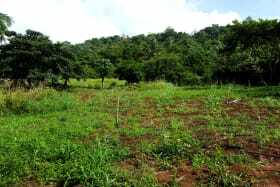 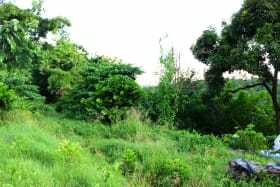 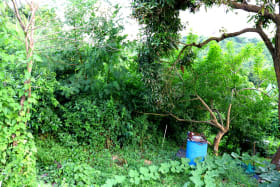 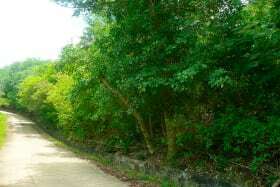 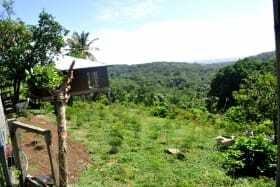 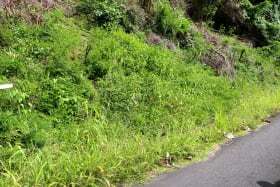 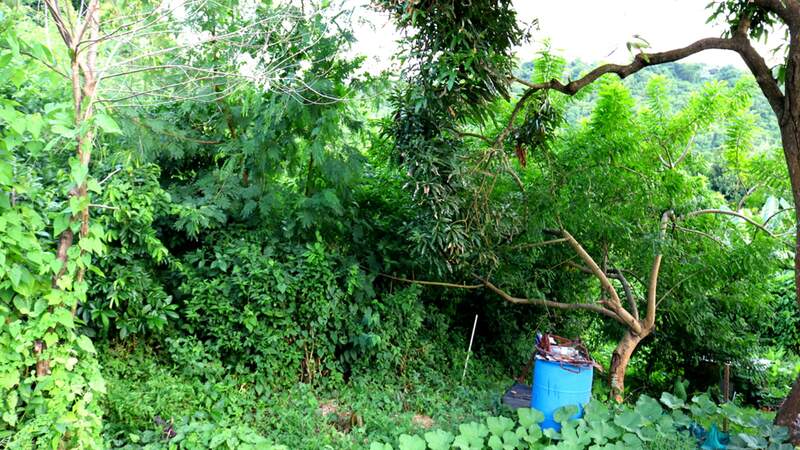 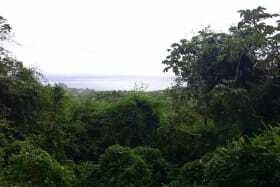 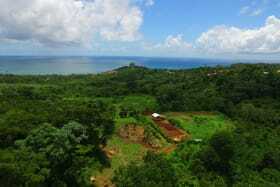 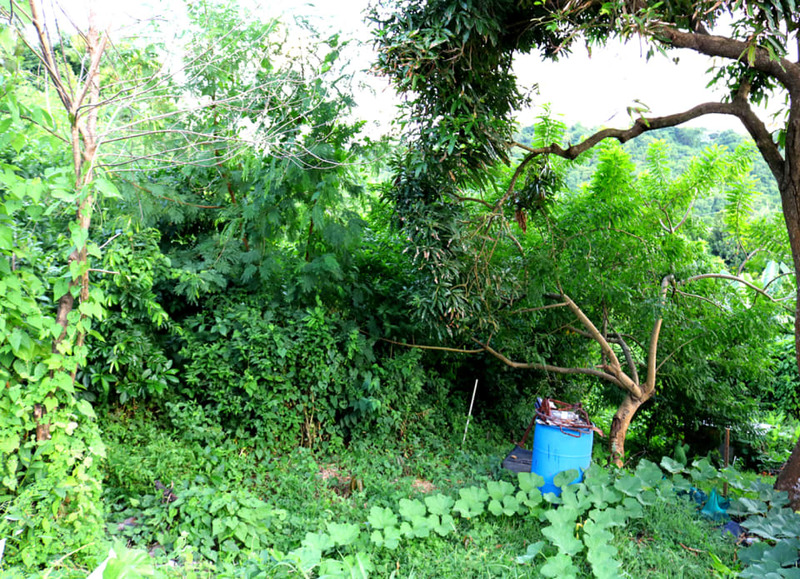 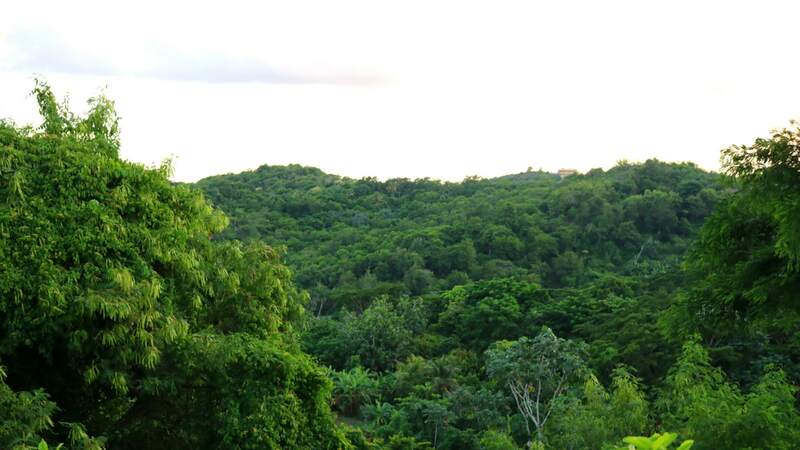 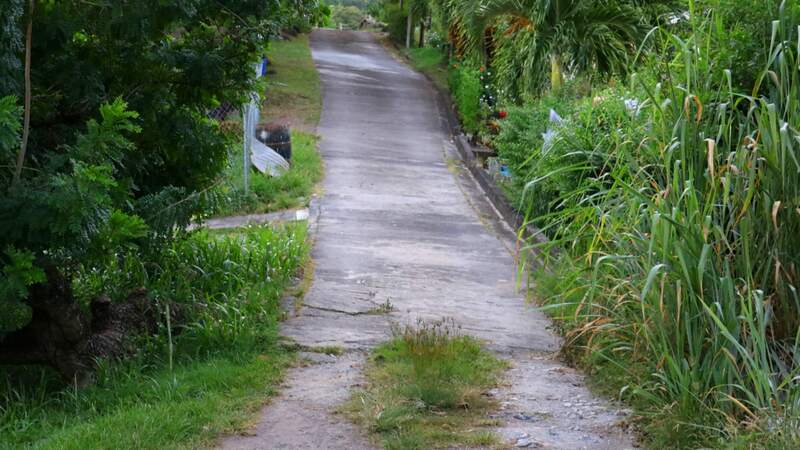 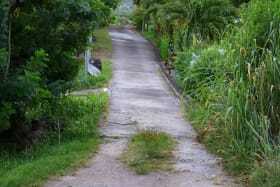 Gently sloping, average size lot of land located in the neighborhood of La Tante. 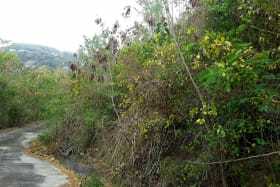 The lot offers views of the surrounding hillsides and valleys. 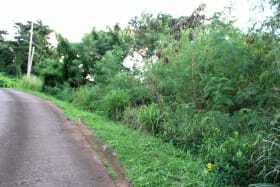 The access road is unpaved but all utilities are readily available. 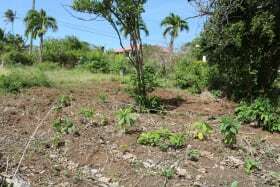 La Tante is located approximately 45 minutes from the capital city of St. George's and approximately 1/2 hour from the town of Grenville.